Of all the holsters you could select, the S&W leather holsters by 1791 Gunleather offer an attractive sheath for your prized weapon. 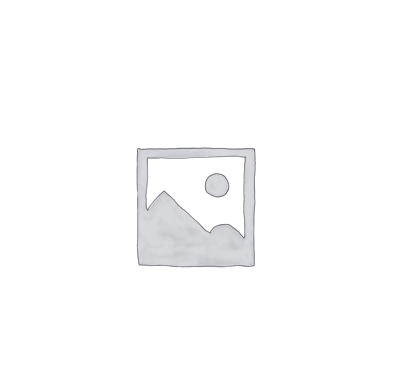 Compared to plastic holsters, leather holsters maintain the gun’s positioning using natural friction of the gun nestled snugly between two pieces of sturdy, double-stitched leather. There is no need for added retention devices that slow your draw. A high-quality leather holster should provide great retention while allowing for an efficient draw. 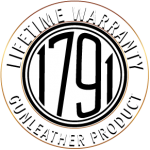 All 1791 Gunleather products are made from 100% Certified American heavy native steerhide and comes with a lifetime guarantee. 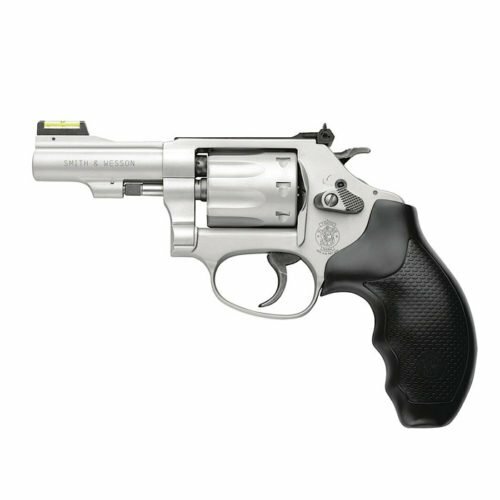 Smith & Wesson 686 – This medium L-frame revolver chambers a powerful .357 Magnum caliber with a heavy barrel and six-round cylinder. With a robust 9.6-inch length and 2.5-pound weight, finding a comfortable S&W holster is especially important. Note: The K-frame holsters will fit this particular L-frame. 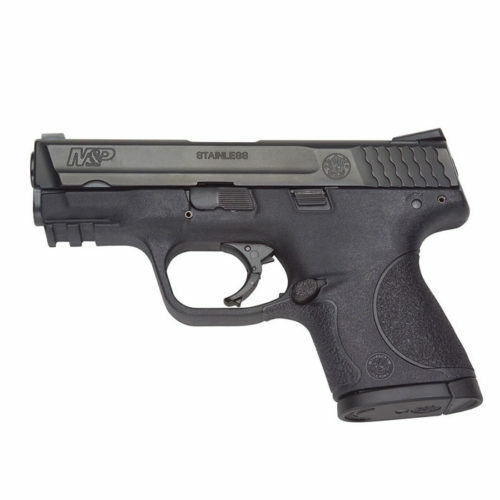 M&P Shield – This easily concealed, 9mm caliber, semi-automatic pistol is the weapon of choice for more than one million gun owners. Smith & Wesson MP 40 –Whether you’re looking for smooth concealment, multi-way carrying, open top, thumb break, or extra carrying capacity, we’ve got the S&W MP 40 holster to suit your needs. 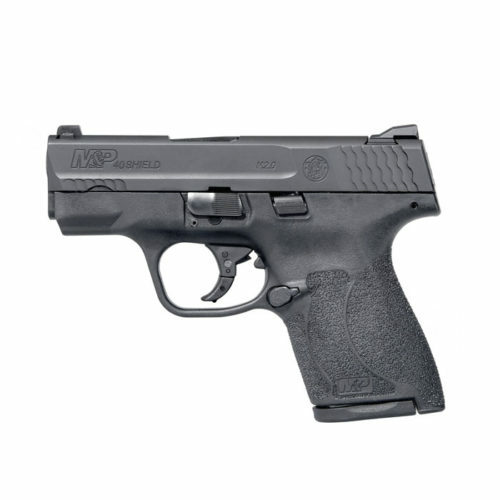 Smith & Wesson MP 40c – We’ve got a wide variety of S&W holsters for this small-sized pistol, including both IWB and OWB styles. If you’re looking for a holster as durable as your weapon, try our new carbon fiber holsters! 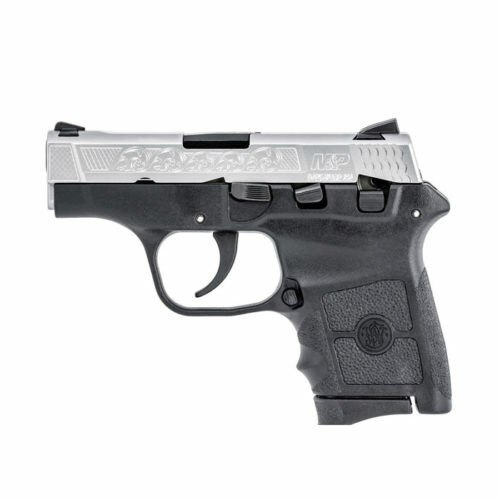 Smith & Wesson Bodyguard – Compact and sleek, the S&W Bodyguard semiautomatic pistol is a few hundred dollars cheaper than other models. 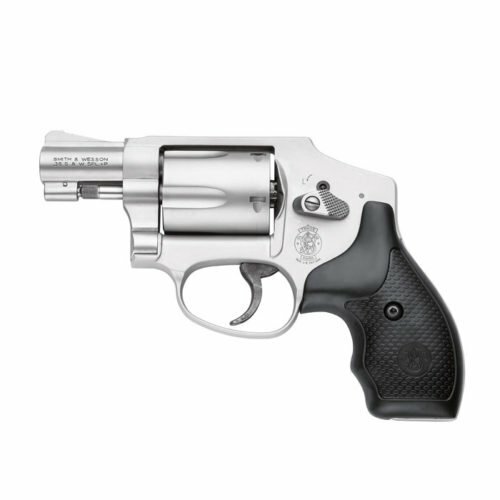 Smith & Wesson J-Frame – Also known as the Model 642, the S&W J-frame revolvers feature full-power rounds that promise reliability for use in self-defense. Smith & Wesson K-Frame – The look of these old beauties is something every gun owner aspires to have in their collections. Smith & Wesson is a distinctly “American” brand of firearm. Used by legendary law man Wyatt Earp and Hollywood icon Dirty Harry, S&W leads the pack with more than two million handguns sold to the US market each year. 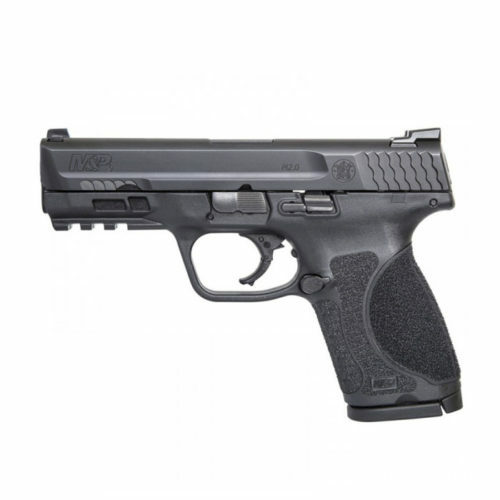 Unlike other brands whose success is based largely on government and military contracts, S&W enjoys a large citizen following. Since 1852, Smith & Wesson has been a reliable, innovative brand that patriots are proud to carry. If you’re looking for a dependable Smith & Wesson holster that won’t cost you more than the gun itself, 1791 Gunleather offers the time-honored craftsmanship of fourth-generation artisans at an incredible value.